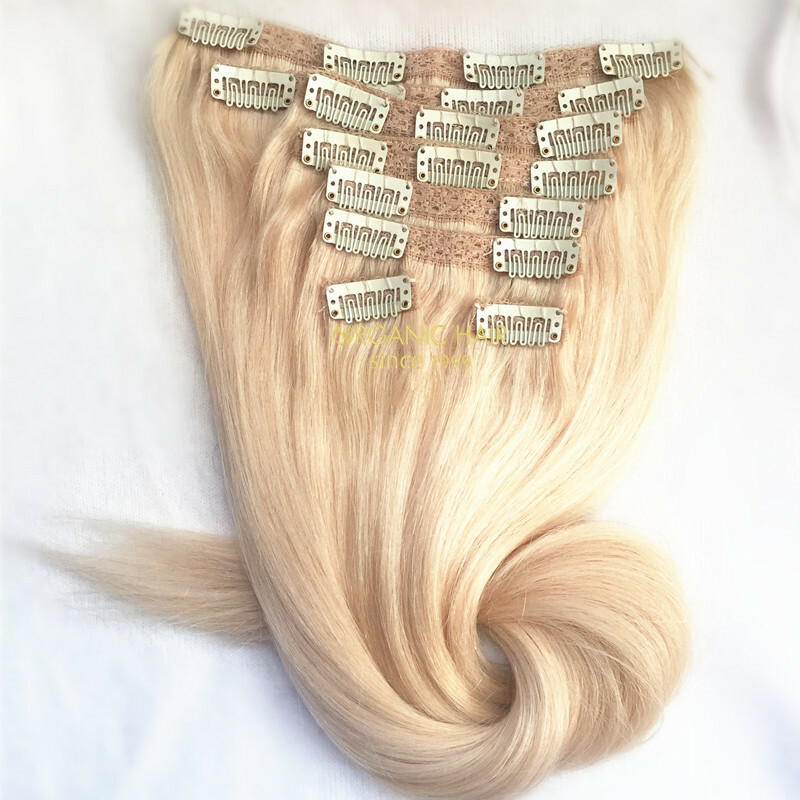 Full cuticle hair remy hair extensions clip in Australia,This #99j clip in hair extensions is very hot sale in Australia and UK. 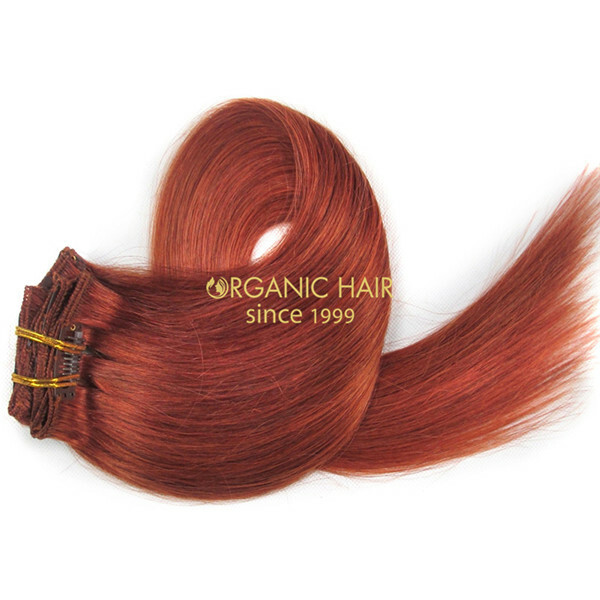 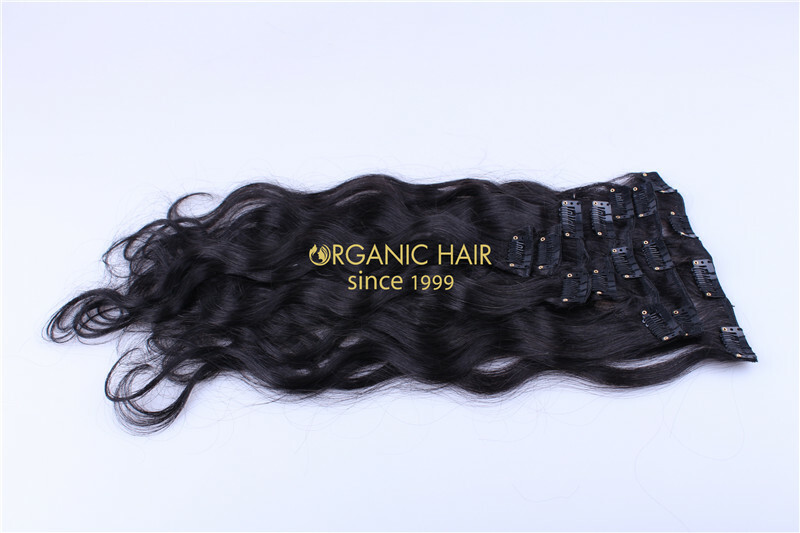 The #99j we also called burg color, this color like a wine color, very soft, and straight style very popular, no shedding,tangling free, last long time, double drawn and single drawn hair we all can do for you ! 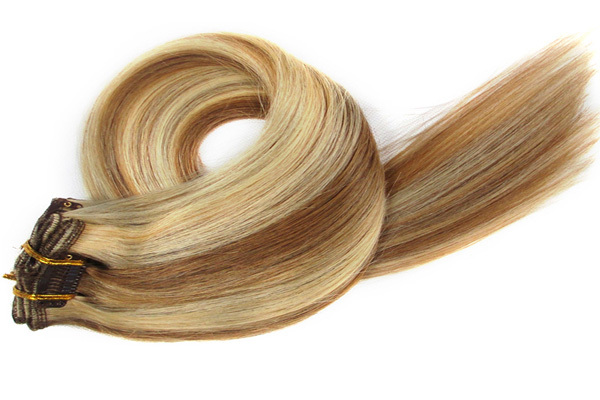 Clip in hair extensions is the most popular hair method in Australia. 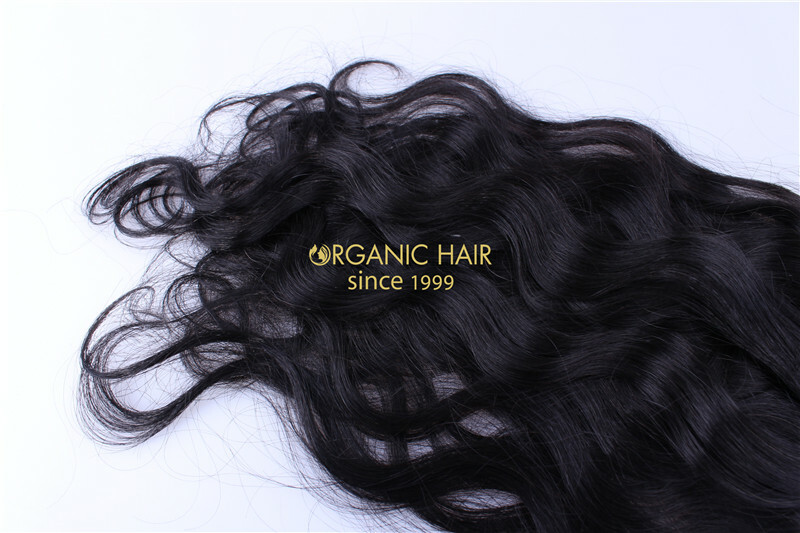 It is every hair salon hair goals. 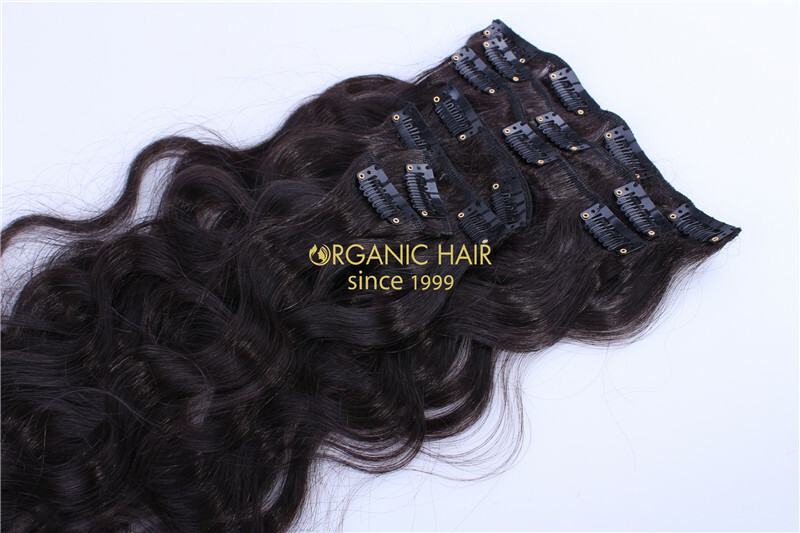 Our organic hair factory can make the double lace clip in hair, weft clip hair and custom made. 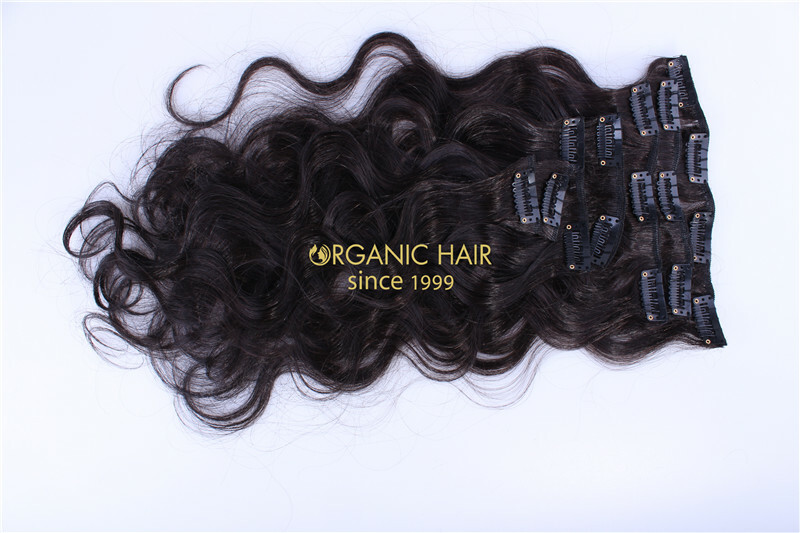 Clips in hair extensions are easy to wear and easy to wash. 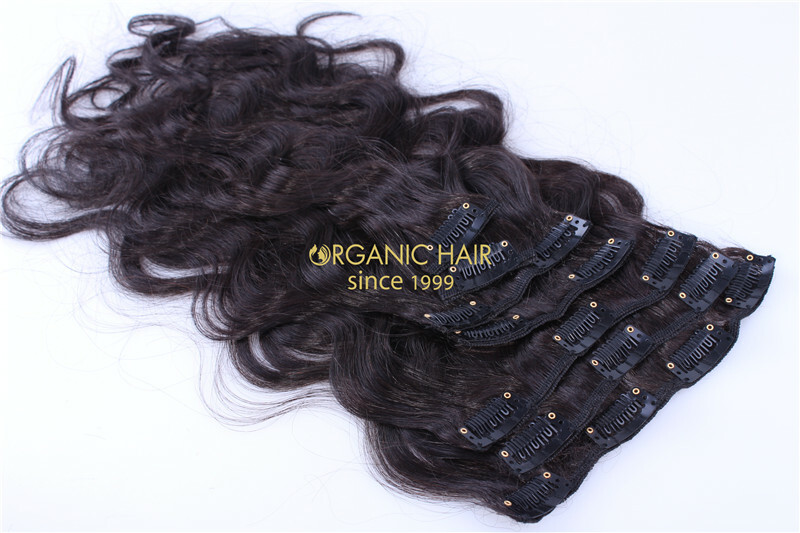 This double drawn clip hair is for high end market and luxy market. 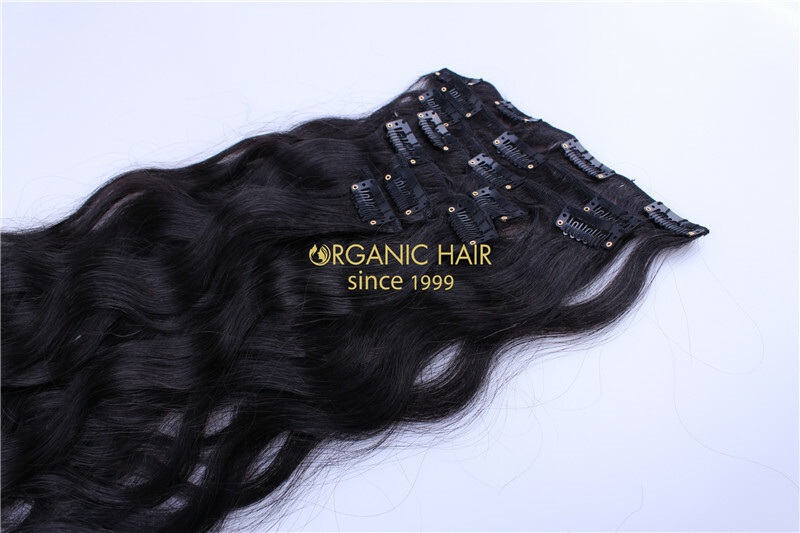 No shedding,tangling free, we have large stock clips in hairs, weclome to inquiry.